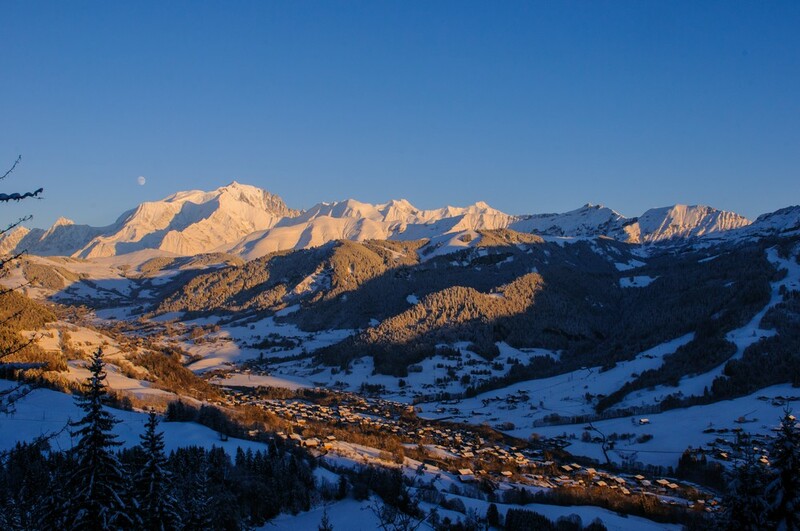 Praz sur Arly is an ideal holiday destination because of its many activities and fabulous scenery. In the summer, there’s plenty of entertainment and sporting activities (hiking, mountain biking, leisure park…). In the winter, our family resort puts on its white mantle and offers a vast choice of activities, starting with skiing and other snow sports. 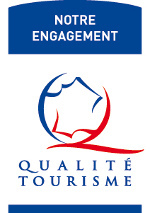 It is situated at the beginning of the Espace Diamant domain which connects 6 resorts and offers 185 km of pistes! Praz-sur-Arly has become famous for its hot air ballooning and its annual international “Montgolfiades”. It is THE main spot for hot air ballooning in the mountains. Flying noiselessly past the Mont Blanc is, one has to say, an exceptional privilege! In the evenings, there are lots of bars and restaurants to relax in. 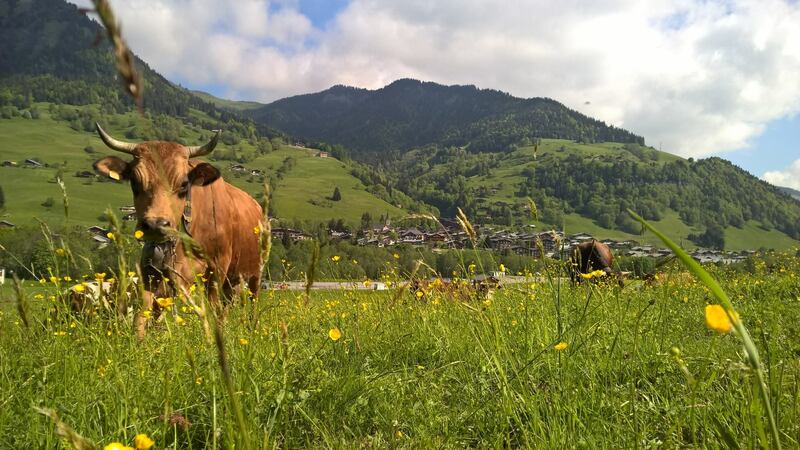 Praz sur Arly is the French commune with the most AOC cheeses: six in all (4 AOC : Beaufort, Reblochon, Abondance and Chevrotin, 2 IGP : Tomme and Savoy Emmental). We still have many working farms where you can discover our past heritage.